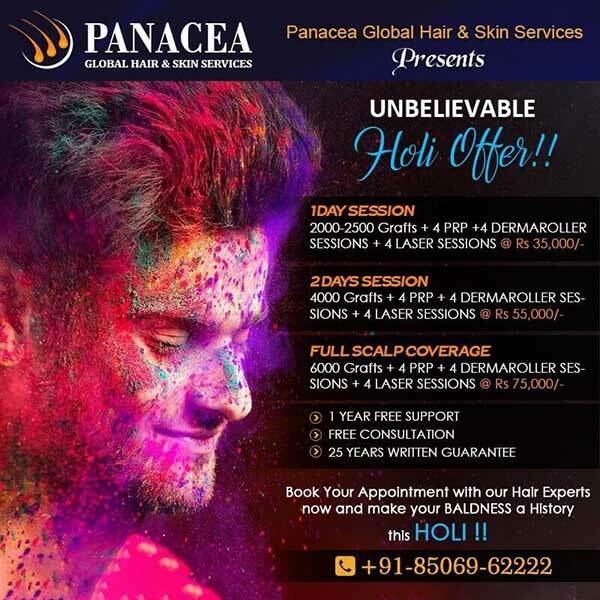 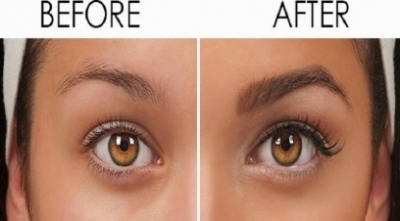 It is not something difficult to comprehend that our hair is one of the most crucial features of our appearance and can considerably alter our entire look. 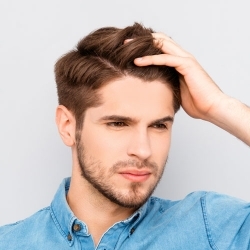 It is understandably saddening when you realize that you have been steadily losing your curls and that it is slowly changing your appearance into being unimpressive and unnoticeable. 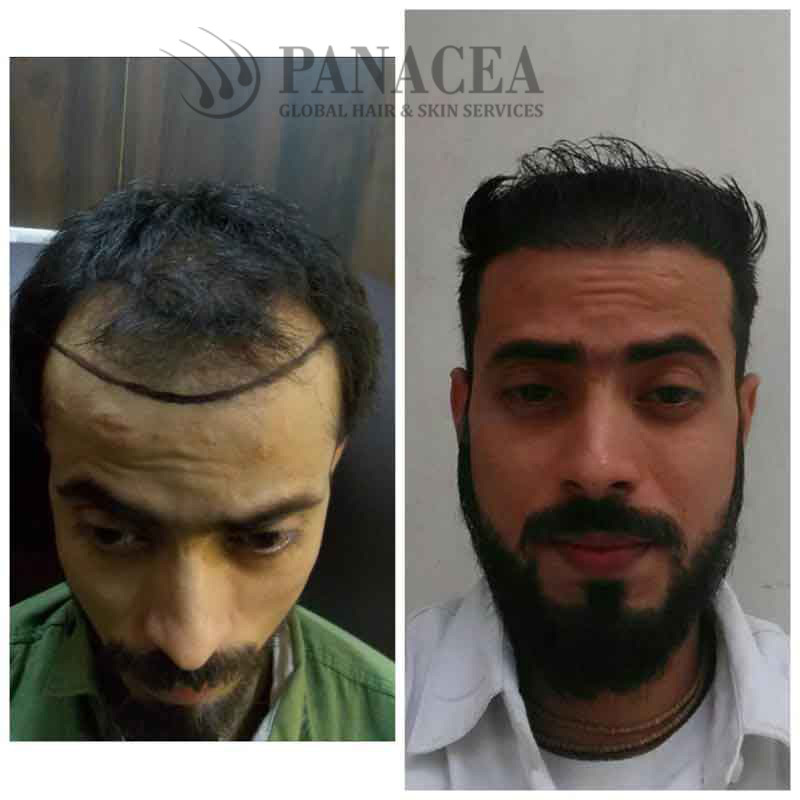 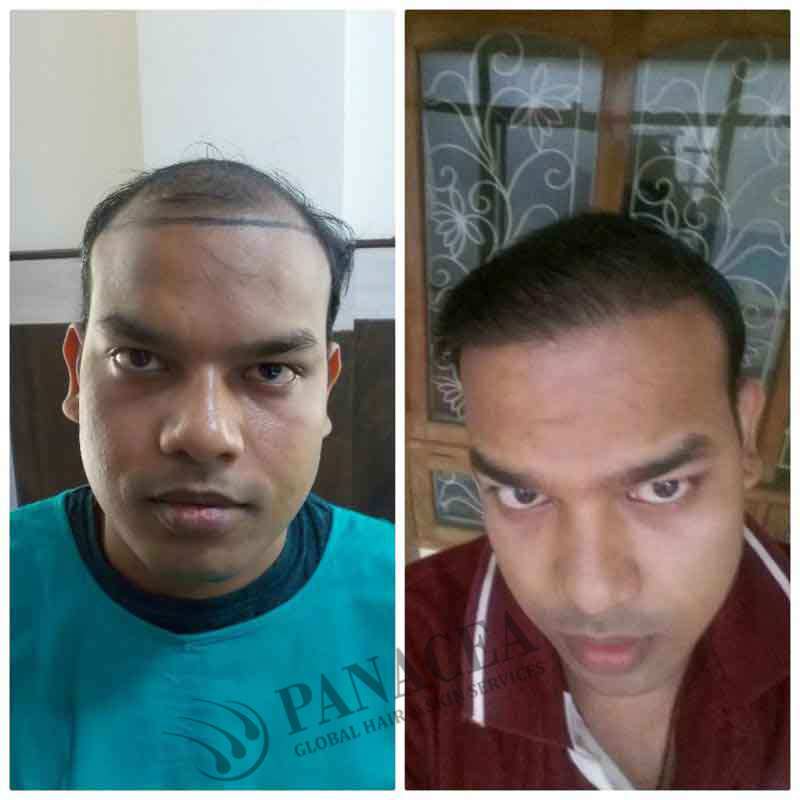 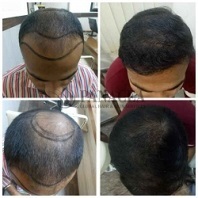 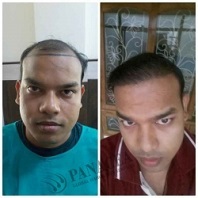 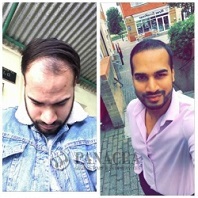 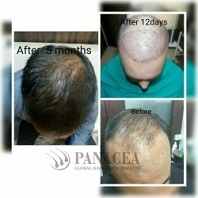 At this point, it becomes imperative that you seek help from medical experts who are going to be able to aid your with integrated and advanced Hair Loss Treatment that will not only carry out the process of a transplant but also will be a way to halt the alarming way in which you are losing your tresses. 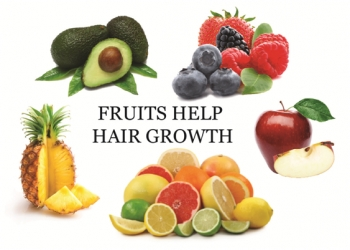 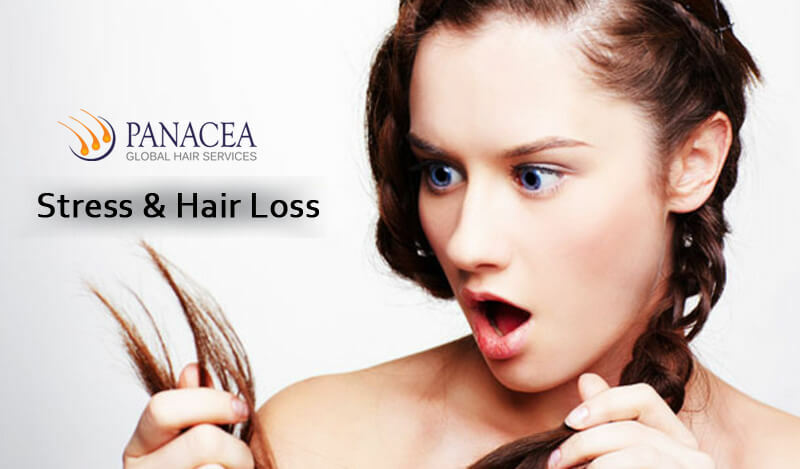 In case you are apprehensive about choosing a clinic that can cater to your Hair Loss Treatment, it will do you good to know certain facts that might help encourage you to take a step forward. 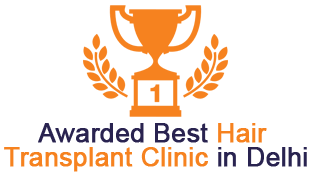 Over one million people today have reportedly benefited from the state of art technology that is ground breaking in every way and the unparalleled customer service provided by these clinics. 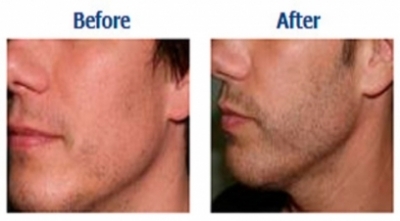 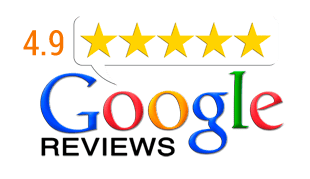 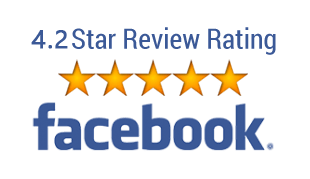 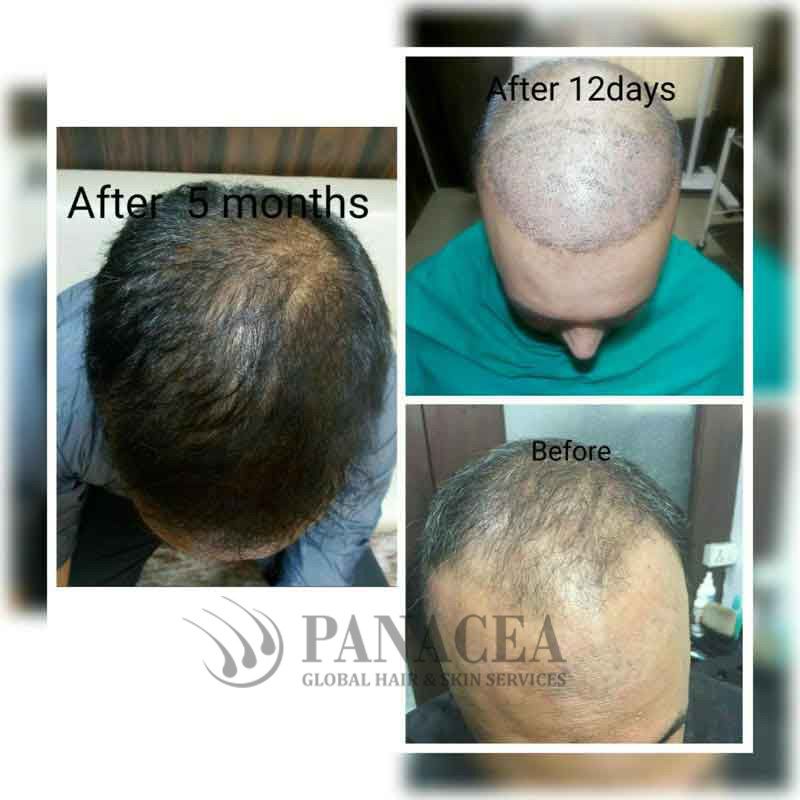 Not only do they carry out the process of the treatment with utmost care for you but also aids you with benefiting after care tips that will come to you from the experts of the clinics who are specializing, for many years, in this field and have a record of hardly ever going wrong. It is also impressive that these experts are able to gauge the kind of treatment your tresses needs just by casting one look at it. 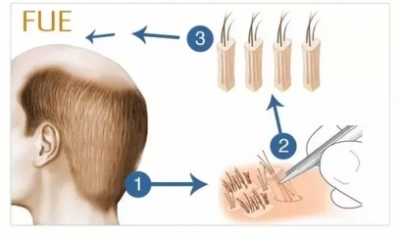 A lot of you must also feel torn about going for a Hair Loss Treatment, because according to age old beliefs that have been passed around, you might be afraid that the treatment will not turn out to look very nice as it is an artificial initiation of the growth of the follicles. 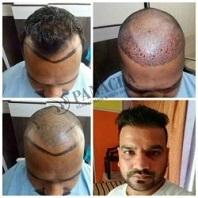 In such cases, it is necessary for you to understand that there has been much advancement in this industry in the recent times and their breakthrough technologies have made it possible for each strand of your hair to look natural as a whole from every angle viewed and all sides.